Remember Watch Dogs? It was like Grand Theft Auto except it took itself and its melodramatic, sad sack hero very seriously. Kind of like the TV series Person of Interest but somehow with even less humor. Watch Dogs 2 is luckily nothing like that, with a bright, vividly accurate San Francisco backdrop, a hero you actually like and jokes throughout the plot that actually land. Oh, and all the hacking stuff that was good in the first one is here, too – but better. 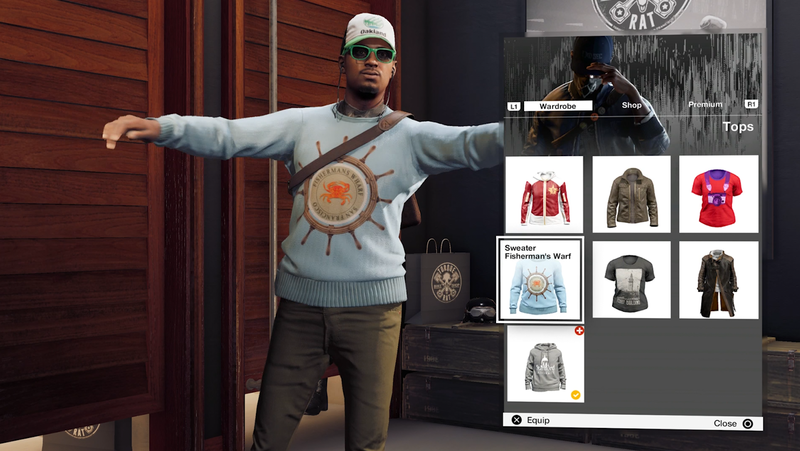 Watch Dogs 2 will probably hold a special charm for anyone who’s lived or worked in the Bay area, including Silicon Valley. The game uses San Francisco and its surrounding area as the canvas for its tale of counterculture hackers fighting evil government and private companies who want to dismantle privacy in the name of marketing. It’s the perfect stage for the play in question, and it’s amazing how closely the virtual Bay area mimics the real one. Sure, it only take you about 2 minutes to commute from downtown SF to Palo Alto, and there’s never any stop-and-go traffic prolonging the trip across the Bay Bridge to Oakland, but what it lacks in hyperrealism it makes up for with recognizable landmarks and roughly accurate relative placement of in-game locations. 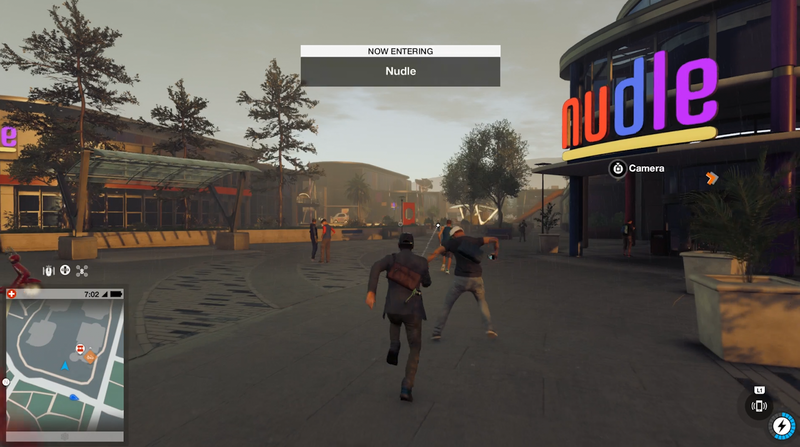 The SF locale is not just a visual treat, however; Watch Dogs 2 is set in and around Silicon Valley because it’s a tale of tech company overreach, in which a team of rag tag hackers including yourself do their best to remain off the grid and reverse the trend of exchanging anything resembling privacy in the name of convenience and connectivity. From fighting fictional corporations like search giant Nudle, hearing passersby talk about the success or failure of their startups, and fighting back against hardware companies that change their ports with every new product launch in consumer-hostile behavior all contribute to a relentless send-up of the Valley’s worst characteristics – but in a tone consistently light enough that you’ll be chuckling rather than tearing up throughout. I thought that the game mechanics in the original Watch Dog were great – they’re the main reason I stuck it out and completed the main campaign even though the story and hero were majorly boring. Most of the basic mechanics are the same here, and that’s a good thing. And what Ubisoft has changed is almost entirely for the better. Two new drone accessories really add a new dimension to the game, for instance, and make it easier to navigate vertical terrain in a game where your parkour skills are sorely lacking. The Jumper, once upgraded, takes the sting out of a lot of acrobatic bonus pickups that would otherwise be mostly annoying, instead of just enjoyably challenging. New hacking abilities also bring a lot of extra fun to solving the riddles of infiltrating heavily guarded compounds or negotiating car chases. The Watch Dogs 2 world is even more widely accessible to the player than the original because of the added scope of hacking mechanics, and it makes the open world feel, well, even more open. Side missions are plentiful, as you might expect, but also feel rich and not strictly paint by numbers, whether because of how they’re spaced out or because of minor changes. The main plot itself also offers a lot of variety, making it feel more like you’re waging a war on multiple fronts than being driven by a single-minded mission. As for extras, there are tons. You can unlock new paint jobs for your drones, for your guns and for your cars. You can also shop at multiple different clothing chains, plus kiosks that sell touristy wear in case you want to show how much you’re enjoying your virtual tour of SF in-game. Despite the omnipresence of paid upgrades that you buy with in-game currency, I never once felt compelled to drop any extra on in-game purchases to improve my experience, which is the sign of a really great approach to add-on content. The expanded clothing options for your main character really do add a lot to the game, too, in my opinion. I’m generally not that distracted by this kind of feature, but I did find myself dressing up antagonist Marcus Holloway in different outfits frequently, and appreciating the ability to do so much more than usual. The bottom line with Watch Dogs 2 is that it leaves you wanting more. That’s no small feat when the original felt so lacklustre, and really hasn’t benefitted much from the intervening time since its release. 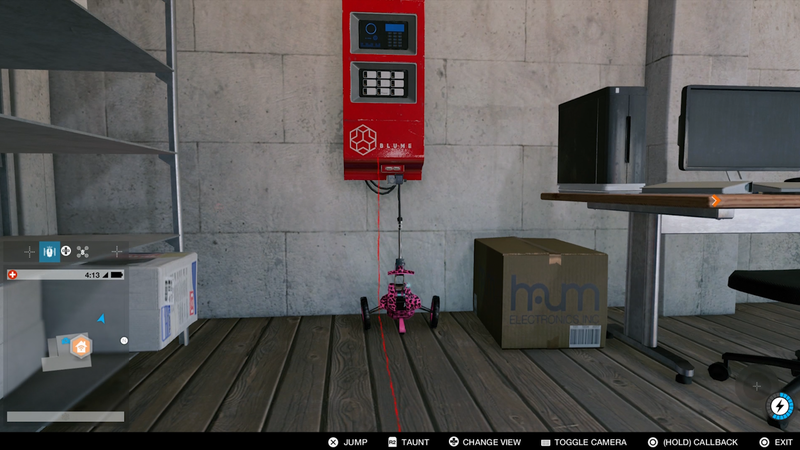 Because of the attention to detail with characters and story, Watch Dogs 2 feels like it’s an entirely new game that just happens to contain the mechanical skeleton of another, distantly remembered one. 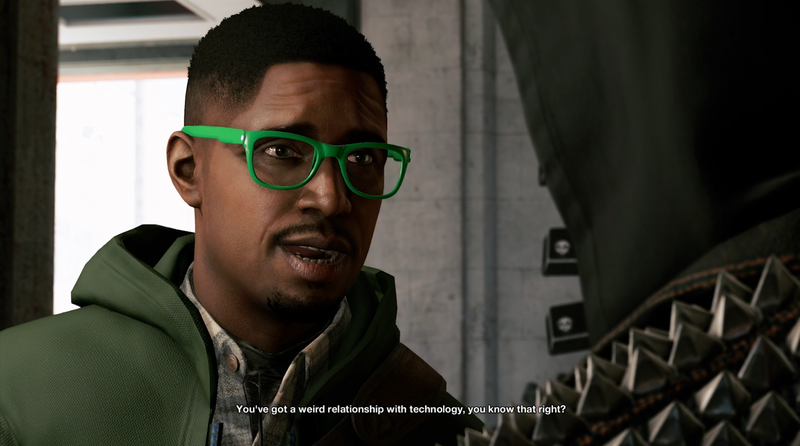 Silicon Valley was the right target for the acerbic humor of Watch Dogs 2, but this series now has lots of potential in terms of seeking out future targets, provided it can keep the same balance of quality open-world gameplay and wit. For now, though, definitely go out and play Watch Dogs 2 on your platform of choice (it’s available on PC, Xbox One and PlayStation 4) if you can tear yourself away from the startup grind long enough to do so.